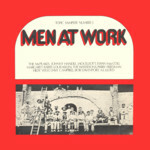 Thanks to Alistair Banfield who provided me with the record information and cover picture before I found a copy of my own. 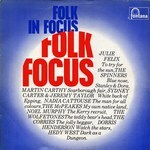 This album was planned for but never released on the Topic label. 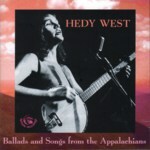 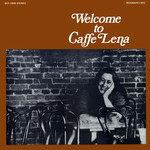 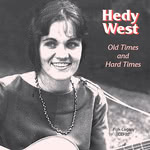 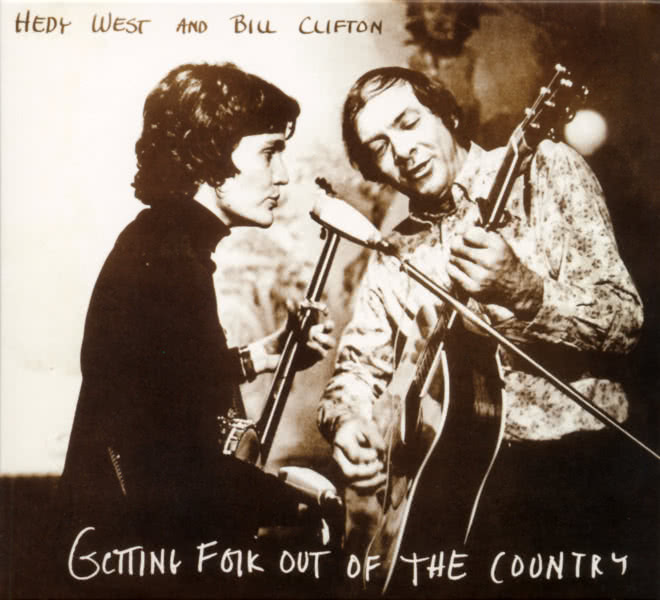 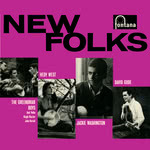 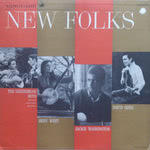 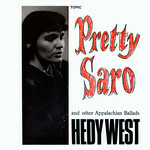 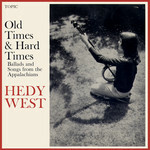 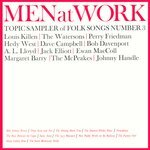 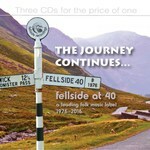 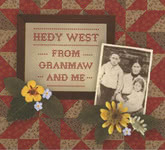 It was offered in 2000 as a bootleg CD on Larkspur, see the Mudcat Café thread New Hedy West CDs. 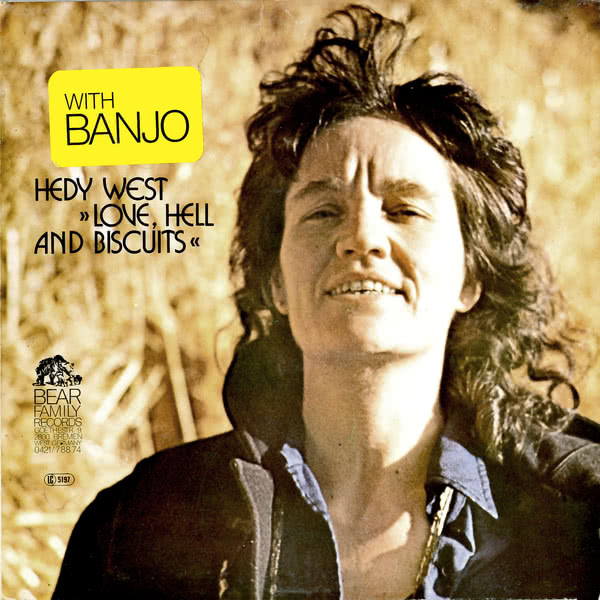 This album seems to have been published under two names, Love, Hell and Biscuits and Whores, Hell, and Biscuits . 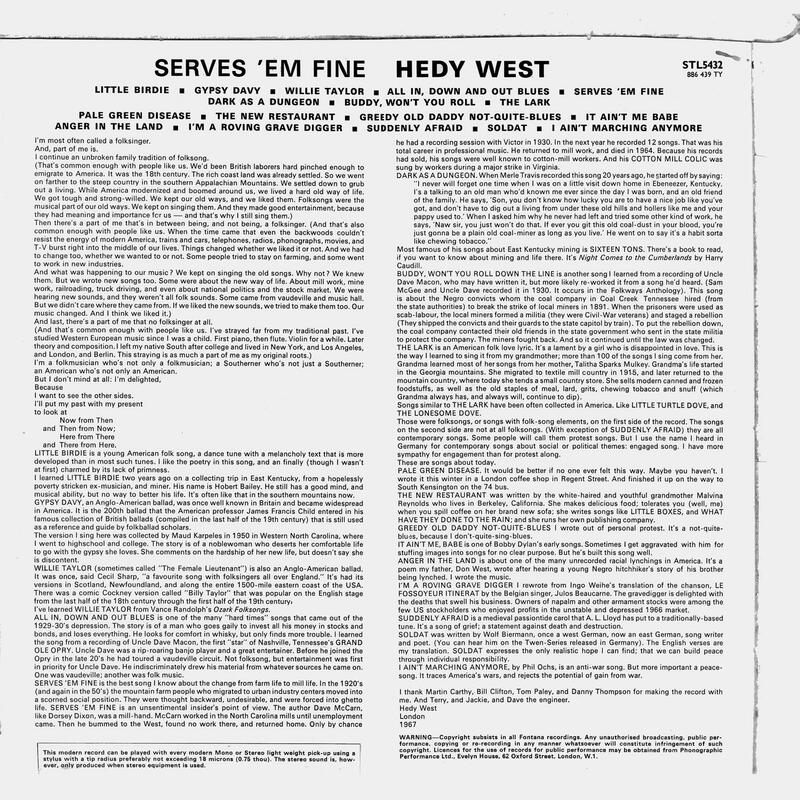 I don't know which title was the original one. 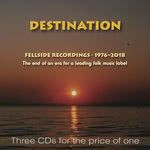 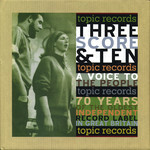 This is a reissue of Hedy West's three Topic Records albums. 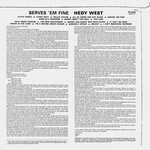 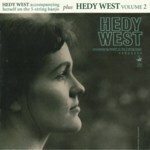 This is a reissue of Hedy West's two Vanguard Records albums, Hedy West (Vanguard LP VRS 9124, 1963) and Hedy West Volume 2 (Vanguard LP VRS 9162, 1964). 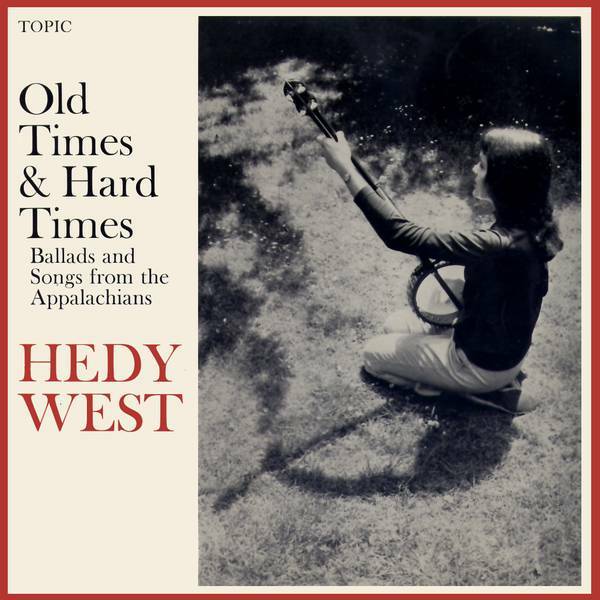 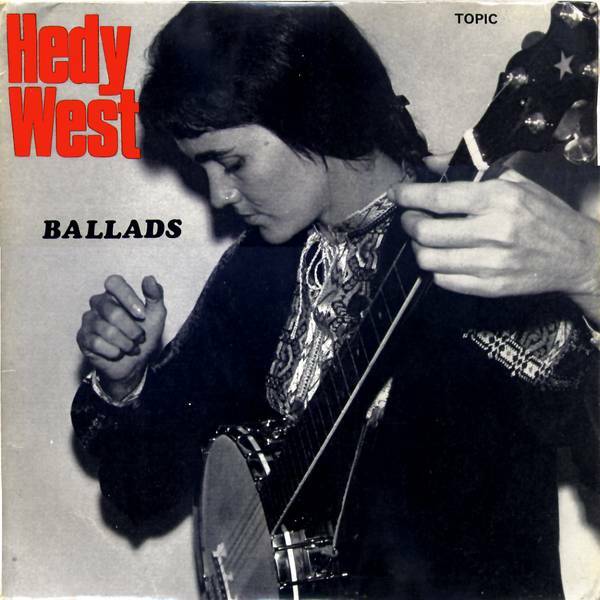 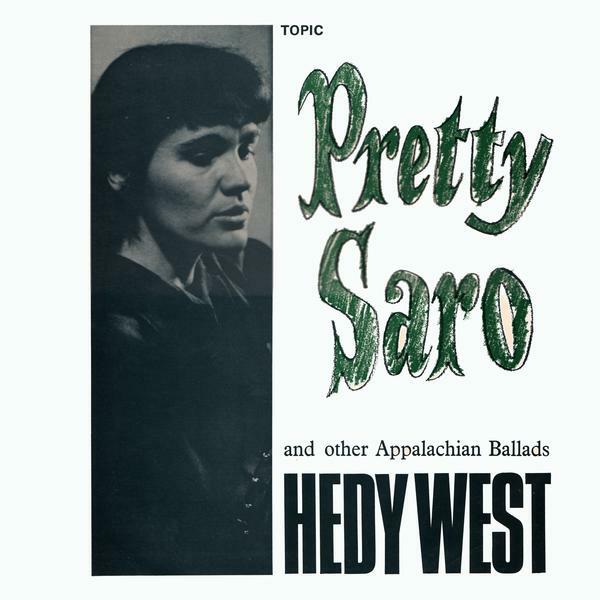 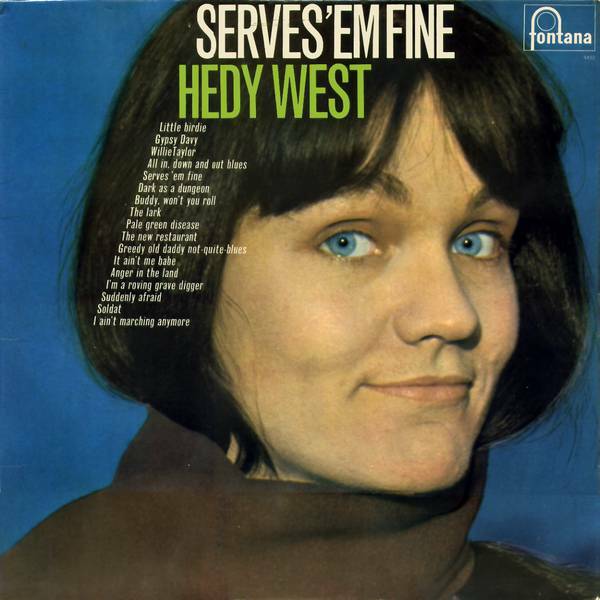 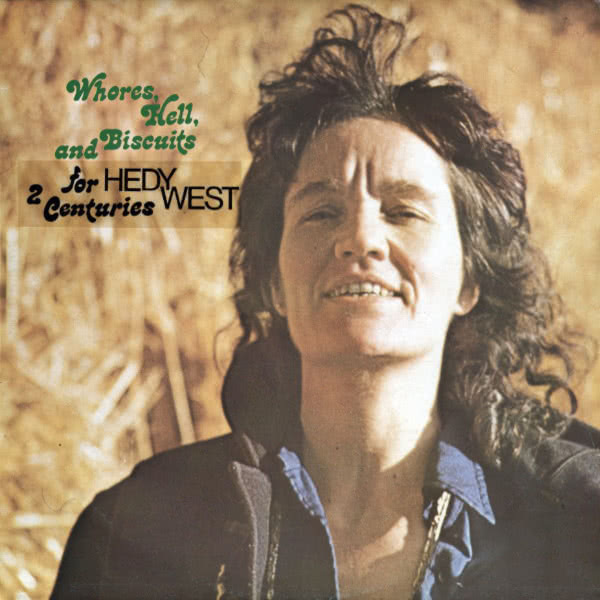 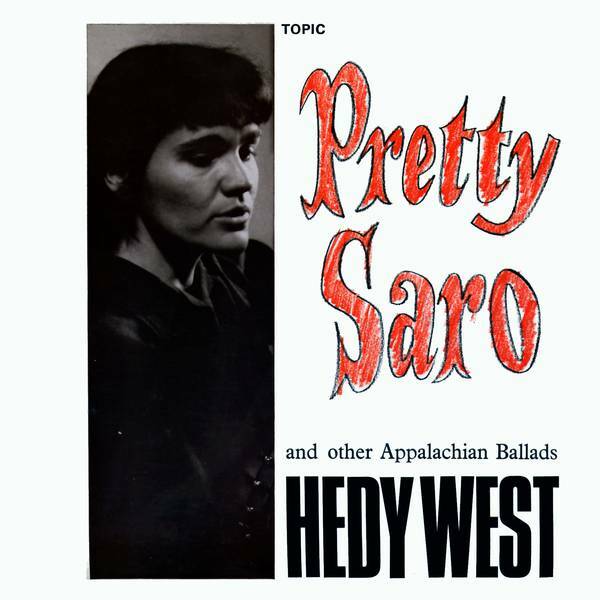 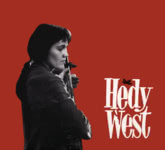 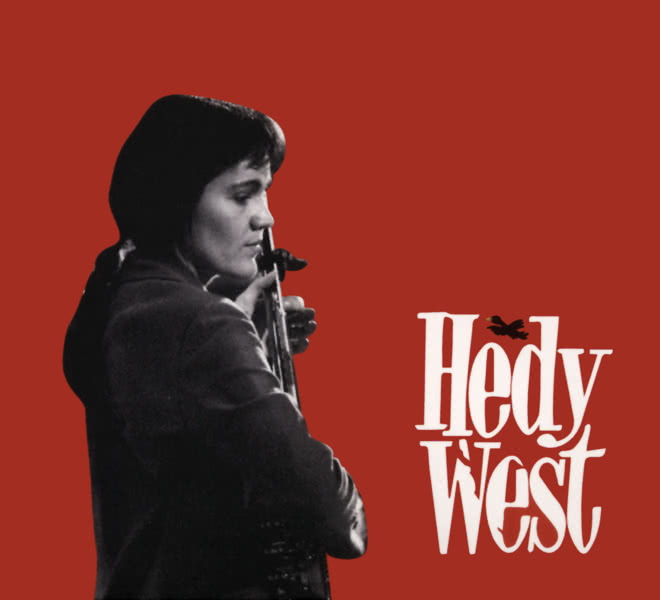 A previously unreleased album from the late Hedy West. 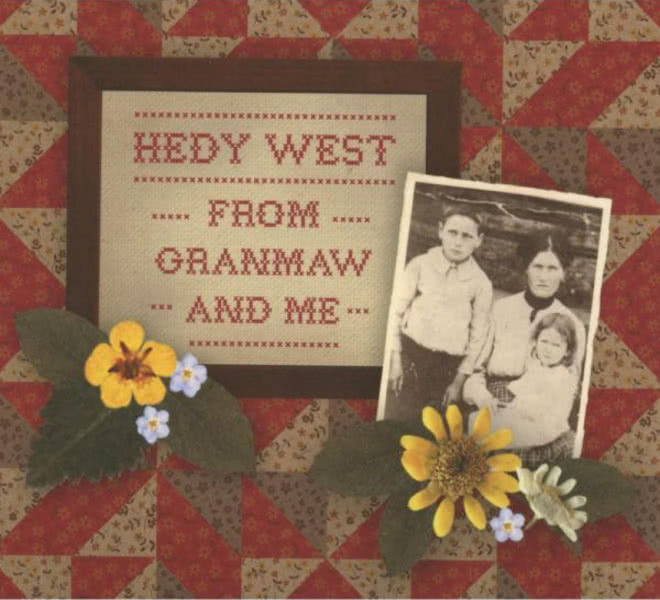 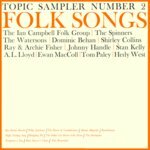 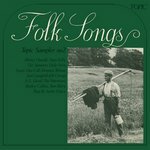 It draws upon material learned from Hedy's maternal Grandmother, Lillie West, songs that had migrated from Britain to the USA during the 17th to 19th century. 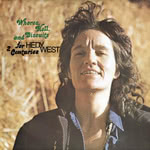 Unreleased until now, Untitled was recorded in Germany in the late 1970s with contributions from Eloise and Tracy Schwarz.